When major software upgrades such as iOS 11 debut, there's no doubt everyone will try to update their device. Be prepared to wait a while. 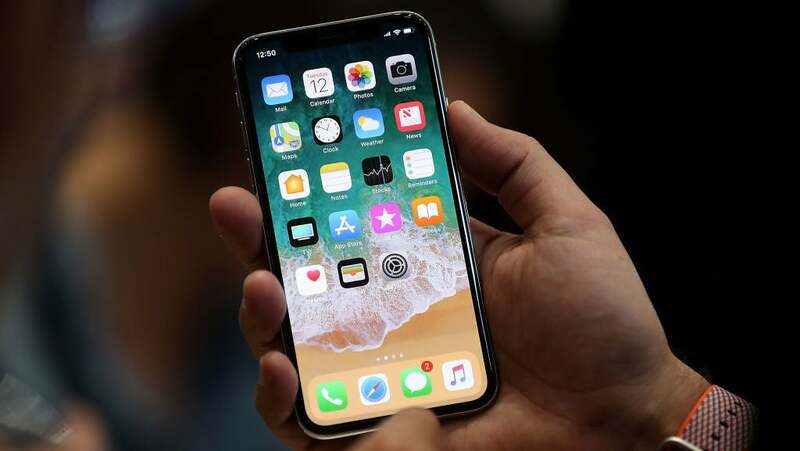 With a large number of people trying to download the same huge software update from Apple, you might find your download speeds to be slower than you expected. 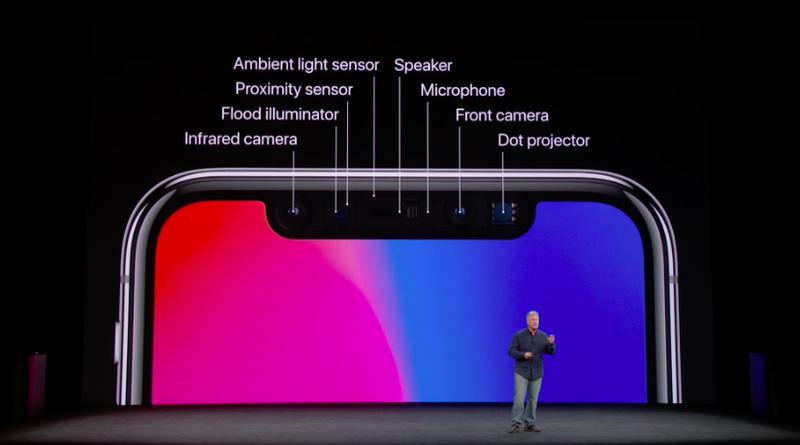 The iPhone X's full-screen display may be the first thing you notice about the new device, but Apple's upgraded front-facing camera deserves your attention, too. Maybe even more so. Apple's last major iOS release, iOS 10, was the subject of much criticism after it left users' devices frozen, forcing some to perform a factory reset, losing data that wasn't backed up. The launch of iOS 8 and its novel HealthKit feature left certain developers' apps non-functional. The updated version, iOS 8.0.1, fixed the HealthKit error but prevented users from connecting to their mobile networks, in addition to reports of Touch ID errors (they fixed those bugs in iOS 8.0.2). In short, you might want to wait for brave early adopters to jump in first to see if the coast is clear. Even with all the caveats and warnings, it's safe to assume a brave few will take the plunge and download iOS 11. Before you even think about upgrading your iOS device from iOS 10 to the fresh-faced operating system, you'll need to do some prep work. First, be sure to backup your iOS device before upgrading. The chances of a failed upgrade aren't zero, so you should take proper precautions before throwing your iPhone upon the gears of progress. You can have up to two iOS backups for a device, with one stored in iCloud, Apple's cloud service, and the other stored locally inside your iTunes app. 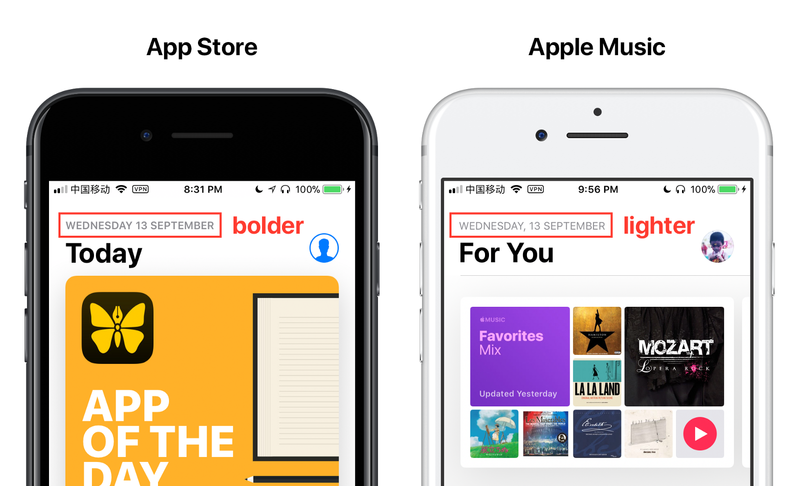 Over at Hacker Noon, designer and iOS 11 beta tester Ryan Lau has detailed the myriad design errors he's noticed in Apple's latest mobile operating system. Backing your device up is simple enough, and Apple's instructions are pretty easy to follow whether you're using iCloud or iTunes. iCloud backups are automatically encrypted, while you'll need to enable encryption for local backups in iTunes. With both backups, you'll be able to save all the data inside of your iOS device, but certain information, such as Touch ID settings, Apple Pay information, or data already securely stored in your iCloud account, won't get backed up. When you are ready to take the leap and upgrade your device to iOS 11, make sure you have the proper equipment to do so. Sure, you can download and install the update right from your iPhone or iPad, but you should employ the aid of a computer to reduce the risk of something going wrong. Upgrades downloaded over your iOS device's Wi-Fi connection have been the source of error messages in the past, so downloading the new operating system through your computer and upgrading while your device is plugged in can reduce the risk of a botched download, and save your iPhone the trouble of managing the multi-gigabyte download. Be sure your device is charged as well. Apple won't let you upgrade your iPhone or iPad unless it has at least 50 per cent battery capacity — another reason to use a wired connection to handle the entire upgrade process. Updated all my devices. No issues, fast and smooth installation. No bugs thus far. My update crashed a fraction of the way through, leaving me locked with a black screen and white logo. The only option to do a full reset back to factory settings through iTunes, then restore and upgrade again. The new iTunes doesn't transfer your apps across when physically connected now, meaning that they all now have to download via wifi. With no NBN at the moment it is a slow slow process. Plus I will need to re setup all my email accounts and image galleries again, only images taken with the phone stayed there. I'm sure there will be more issues. 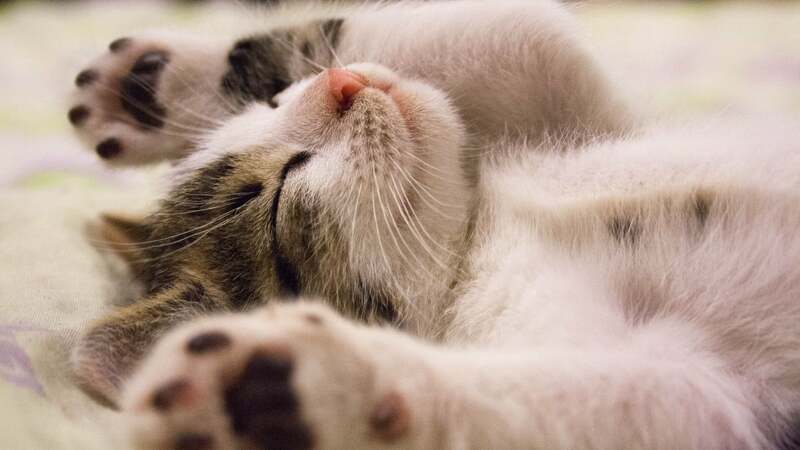 But at most I have lost some time and patience with everything backed up and able to be restored. Be weary and make sure you have everything backed up in case it stuffs up for you too! I upgraded first thing yesterday morning. No slow updates, no noticeable bugs, so far. And as all software has bugs, claiming you shouldn’t upgrade because of that means you will never upgrade.